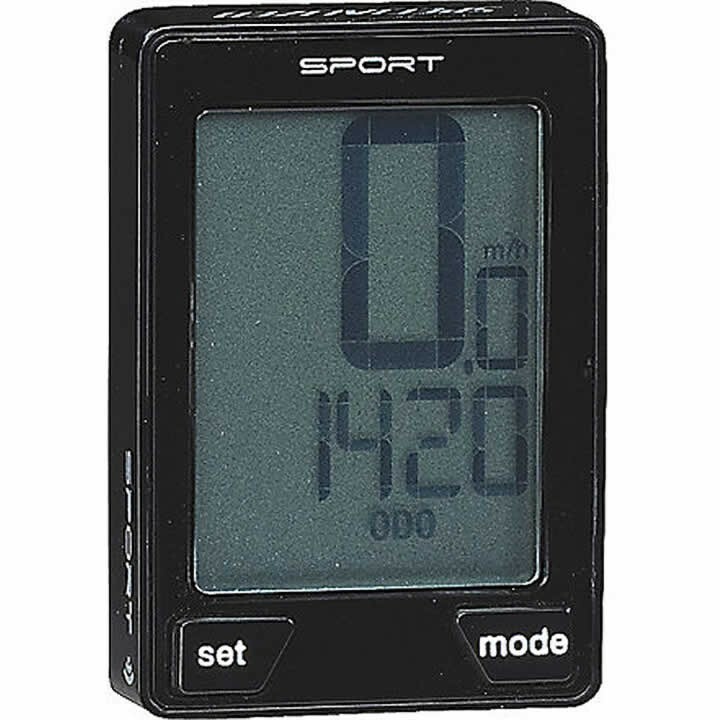 The Specialized Sport Wireless computer has a supremely intuitive interface in a compact size, with all the essential functions of a full-feature computer. Hold the "set" key for two seconds to initiate setting mode. Press "mode" until "WHL" is flashing and press "set"
Once your tire size is on the screen, press the "set" key and you are good to go! If you are still experiencing difficulty, feel free to bring the computer down to Skirack and our friendly service center will be happy to help. We may even have a spare Speedzone Sport manual for you as well!